WELCOME TO THE PEWITT CISD BAND WEBPAGE!!! *If you would like to know more about the Pewitt CISD Band Program, please contact Cory Hiles, Director of Bands, at (903) 884-2136 ext. 3678 or by email at chiles@pewittcisd.net. 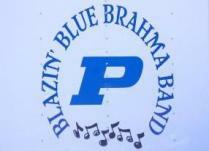 CONGRATULATIONS to the Mighty Blazin’ Blue Brahma Band for bringing home the UIL Band Sweepstakes Award for the first time since 2015! 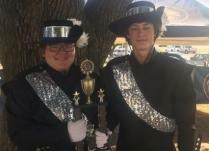 The ‘1’ ratings in Concert and Sightreading combined with the ‘1’ rating back in the Fall for Marching gives the band title “Award-Winning Sweepstakes Band”. 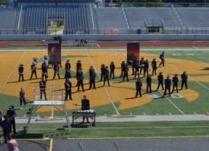 We are extremely proud of all of the students’ accomplishments in capping off a successful and remarkable year for the band program! 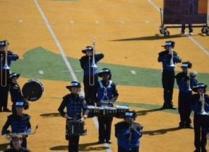 Great job Blazin’ Blue!! !